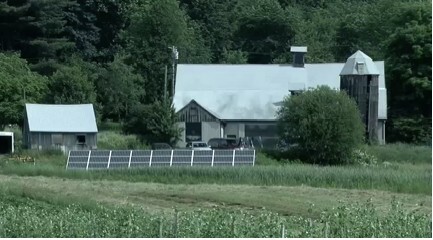 Interesting article on Energy Bulletin about how the current economic situation may provide opportunity when it comes to the local food economy. The article is focused on Michigan, but I think the key points are applicable to all states. Some key points: Creates local jobs. Keeps money in the local economy. As more people want organic foods organic farming represents a profitable alternative for local economic growth and sustainable agriculture. It encourages local partnerships, like between local schools that want to improve the food they provide and the local farmers who can provide it. What are your thoughts? Can these tough economic times actually help local farms/farmers?